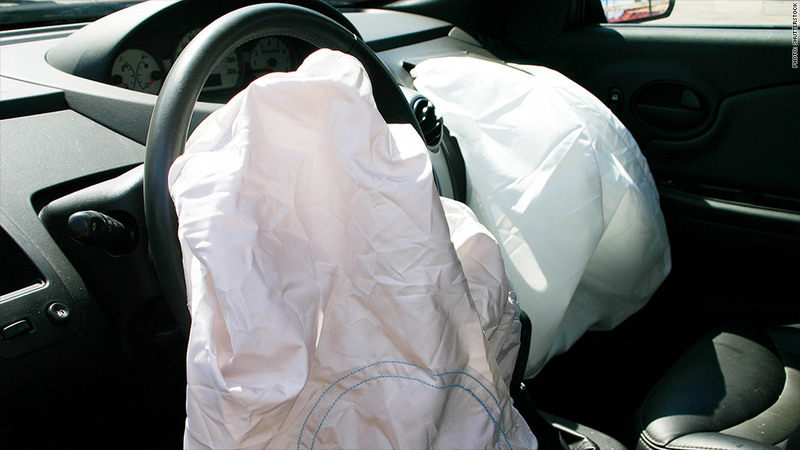 Chrysler is one of 10 automakers with the exploding airbags in its cars. Federal safety regulators are demanding that Chrysler must begin recalling cars with the exploding Takata airbags by Monday, December 1. The National Highway Traffic Safety Administration on Tuesday fired off letters separately to both Chrysler and Takata asking the companies to immediately step up their efforts nationwide to repair cars that put drivers and passengers at risk from the exploding airbags. Chrysler is one of 10 automakers with the flawed airbags in its cars. Last week, one of its executives testified before a Senate panel that it would be another month before it begins to notify customers to have their cars fixed. In a stern letter addressed to Fiat Chrysler (FCAU) CEO Sergio Marchionne, NHTSA said it was "extremely concerned" about "the slow pace of the recall." The regulator said it was also worried that Chrysler was limiting its recall to states with high humidity, where the airbags are believed to be more prone to rupturing. When the airbags explode they send metal fragments into drivers and passengers and have led to serious injuries and at least four deaths. The letter also says that Chrysler's response was the worst among the 10 automakers of cars with the airbags. In a response letter to the regulator, Chrysler agreed that there's "room for improvement" in its response and said it would start contacting its customers on December 8. While that's one week after NHTSA's deadline, it is 11 days earlier than Chrysler's original plan of contacting customers on December 19. The company said it will conduct a regional recall of the cars and will determine whether it needs to expand the recall to other areas by next week. NHTSA's letter to Takata challenged the airbag maker's argument that the recall should be limited only to states with high humidity. 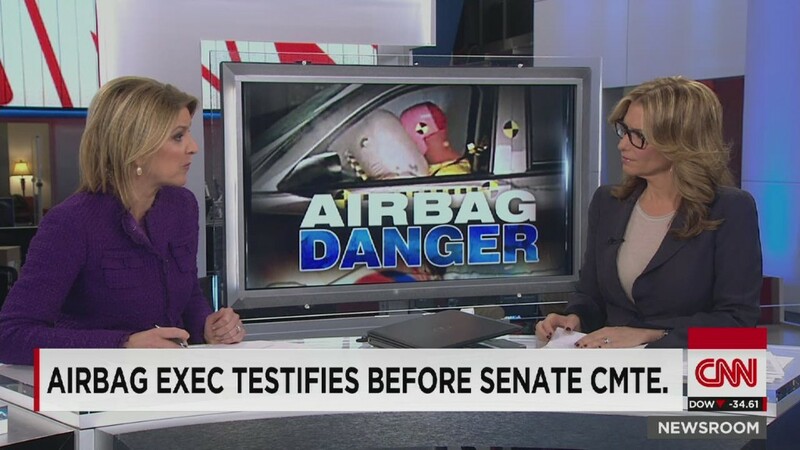 NHTSA originally agreed with the idea of a regional recall of cars with the defective airbag. However, evidence of serious injuries outside of states with high humidity prompted the regulator to announce last week that all cars should be recalled immediately. But NHTSA's letter indicates that Takata continues to push to keep the recall limited to the high humidity states. NHTSA warned that if Takata did not comply with its demand to expand the recall by Tuesday, it would begin action against the company that could result in a fine of $7,000 per car. That could cost the company tens of billions of dollars. At last count, there were about 8 million cars with the faulty airbags. NTHSA said it is still trying to determine how many cars in total will need to be repaired due to the national expansion of the recall. A Takata spokesman said the company had no comment.